People who have lost loved ones are invited to attend a special memorial service in Blackburn on Sunday, June 5, 2016. 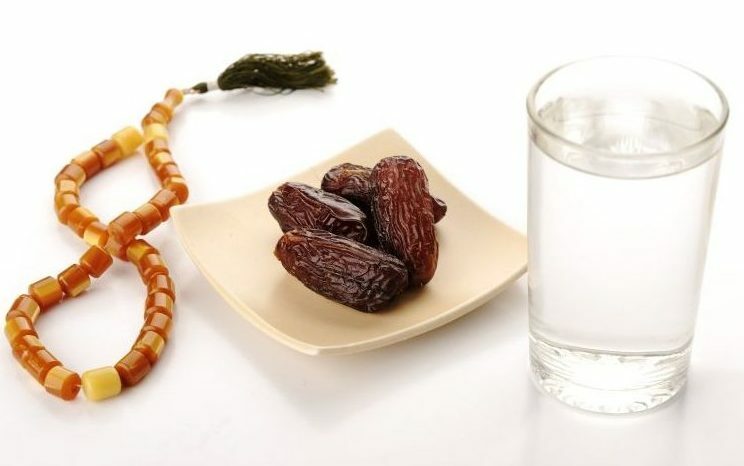 Blackburn with Darwen residents fasting for the Muslim holy month of Ramadhan are being advised to drink plenty of fluids and follow a balanced diet between fasts. 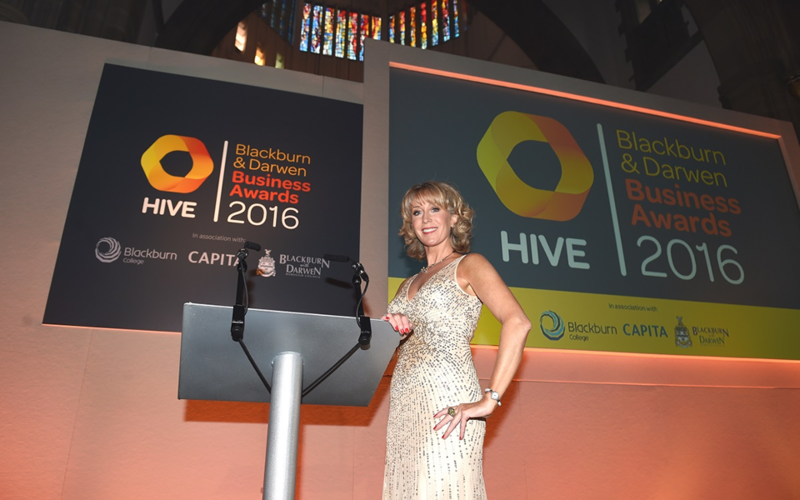 The borough’s best businesses have been crowned winners at the Hive Blackburn and Darwen Business Awards. 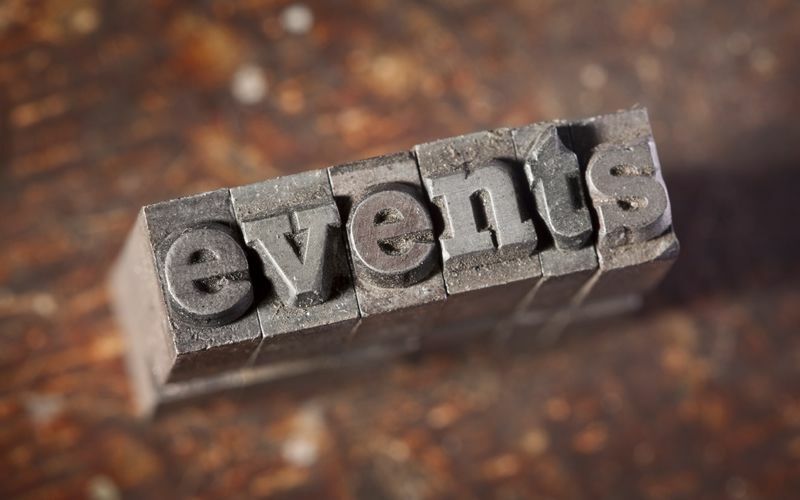 Blackburn with Darwen Walking & Cycling Festival starts on 4th June & runs until 18th June, with walks, rambles & cycle rides to suite everyone. 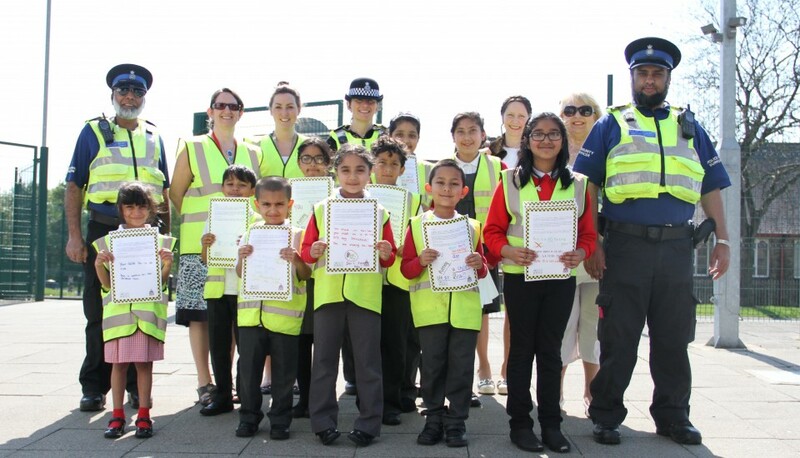 Pupils issue warning letters to stop parking problems. PUPILS are waging a campaign against irresponsible parking near their school by issuing their own warning letters. 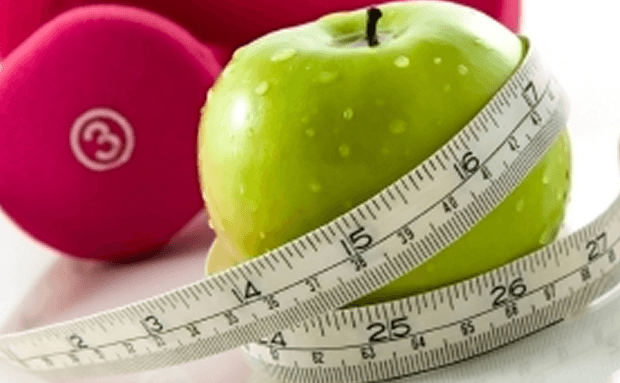 Blackburn with Darwen residents are being invited to have their say on the development of a new plan for improving physical health in the borough. 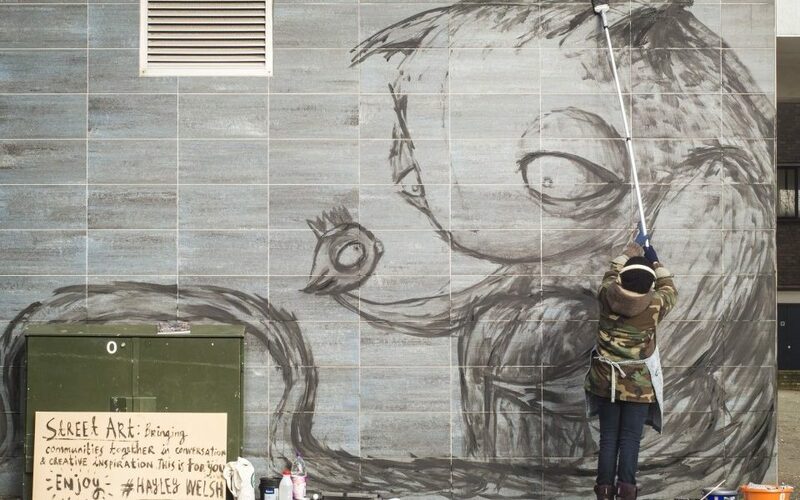 June 2016 will see Blackburn residents and visitors alike rediscover the town when female artists from across the UK bring new life to forgotten walls around Blackburn town centre. 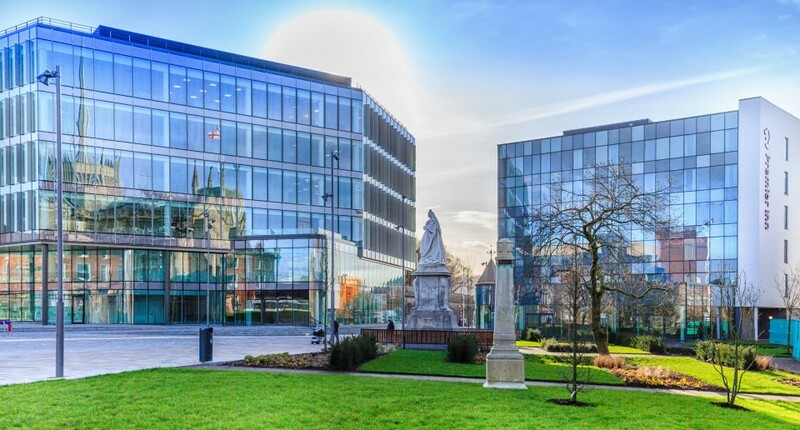 The team behind the new Blackburn Cathedral Quarter has scooped yet another award as it was named Public Sector Team of the Year. 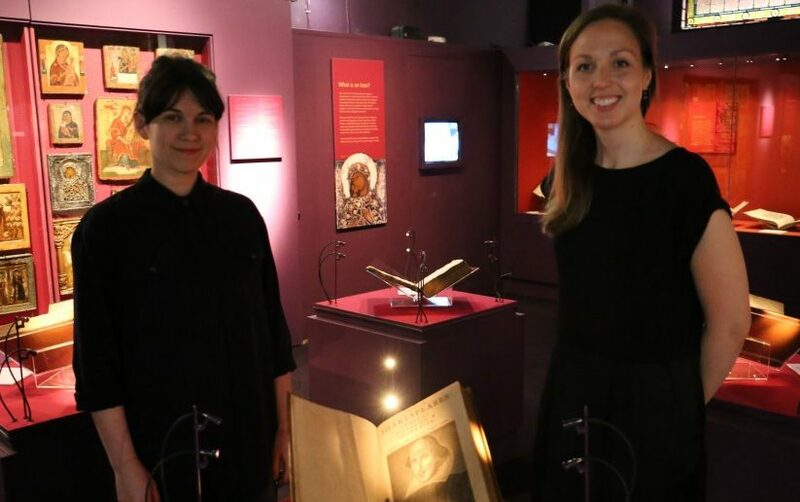 A rare selection of work by William Shakespeare considered the “Holy Grail of book collections” has arrived at Blackburn Museum and is set to go on display. 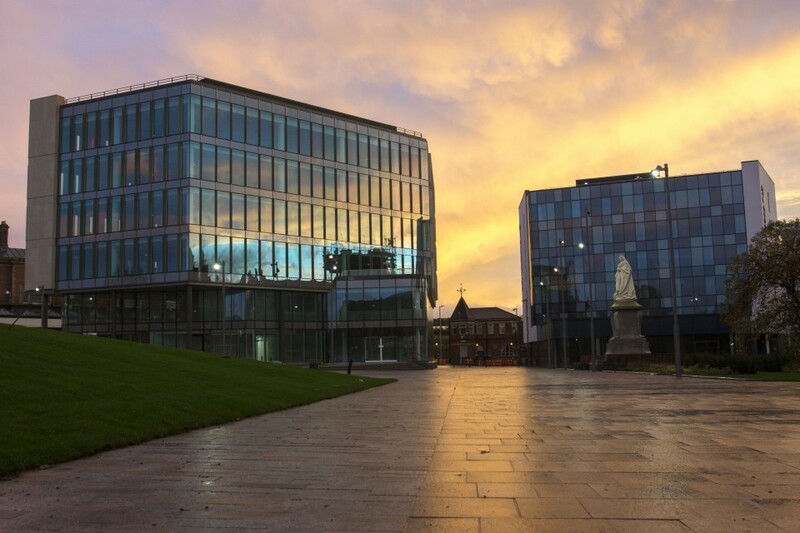 An innovative new pilot scheme has been launched for people who want to be part of the exciting programme of events organized by the Blackburn BID starting next month with Countryside Comes to Town on Saturday, June 25. 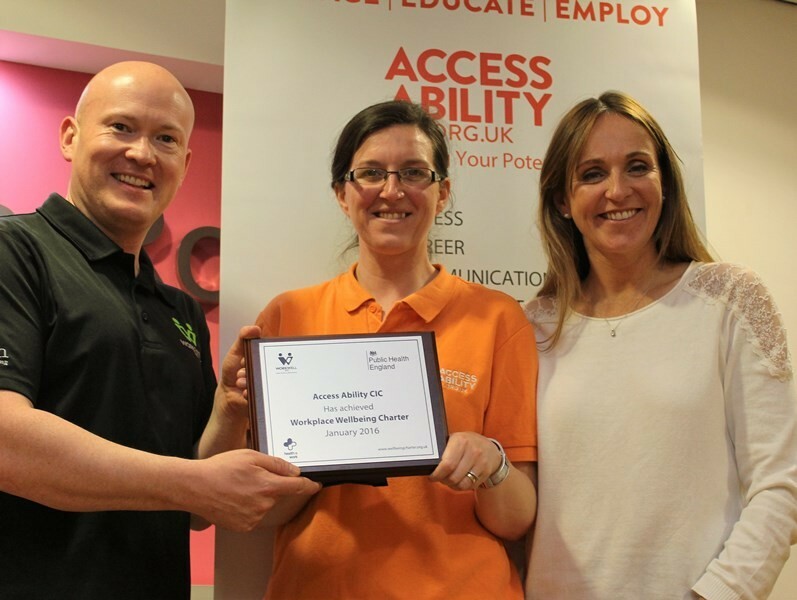 Access Ability CIC are celebrating being the first organisation in Blackburn with Darwen to receive the Public Health England Workplace Wellbeing Charter. 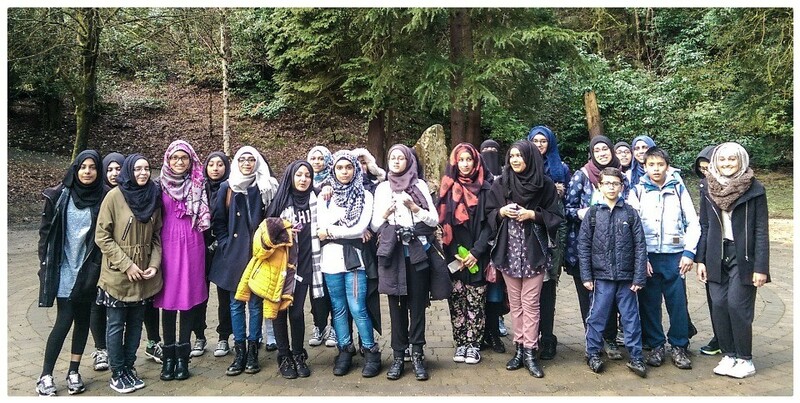 Students and teachers at Islamiyah School in Blackburn were joined by Blackburn with Darwen Council’s executive member for health and adult social care on a charity walk recently. 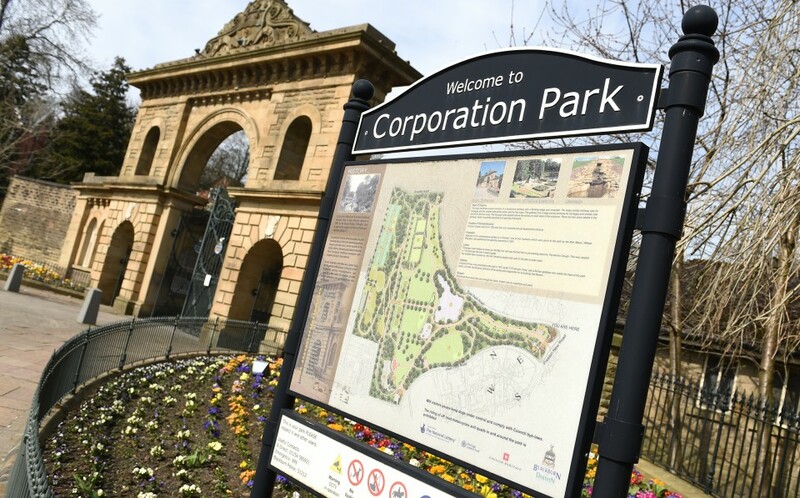 One of Britain’s most pioneering specialist dementia care services opened Blackburn yesterday (19th May), during National Dementia Awareness Week. 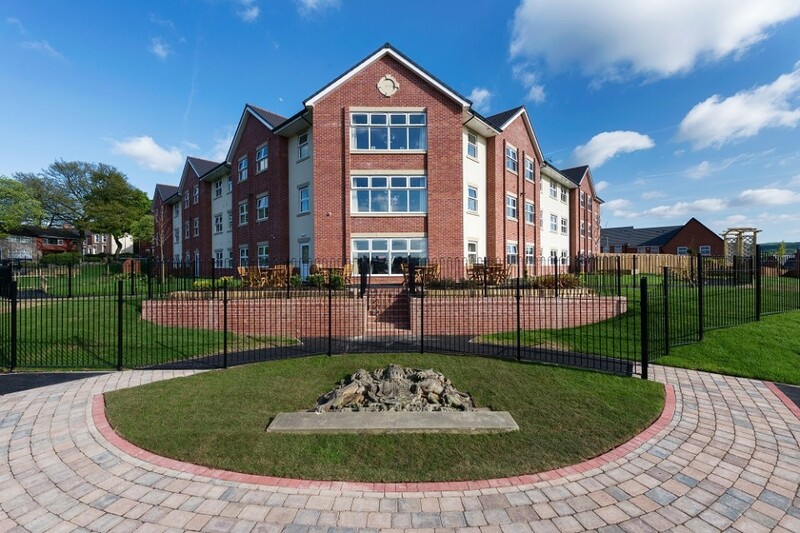 EachStep Blackburn is a £5m state-of-the-art dementia care home that provides specialist residential, nursing and respite care. 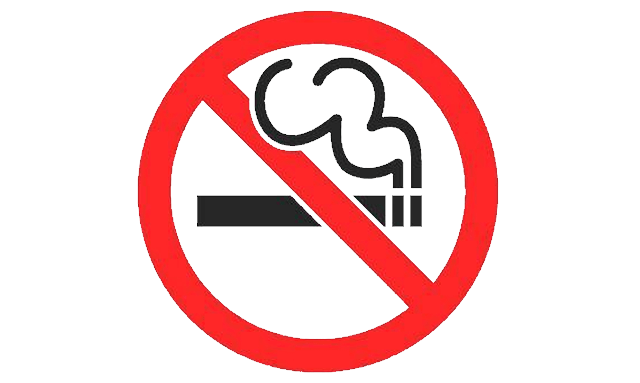 Local public health bosses have welcomed new laws around tobacco packaging which has come into force. 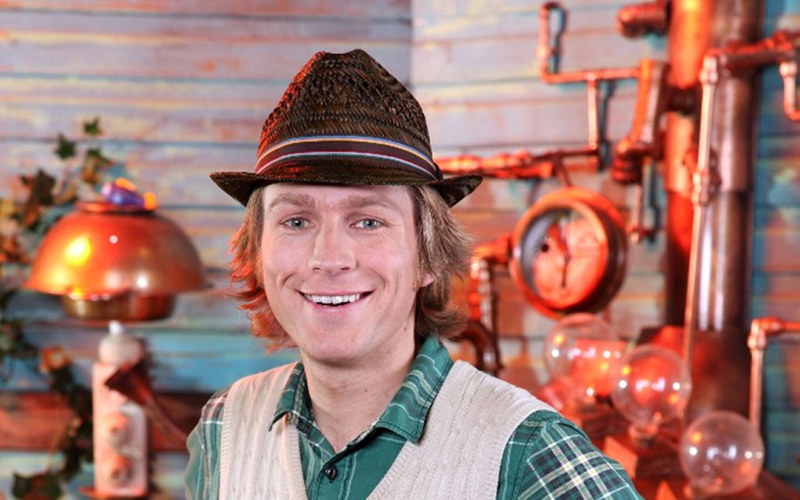 This year’s prestigious Lancashire Tourism Awards are being held at Blackburn Cathedral in a glittering ceremony celebrating the best of the county’s attractions.